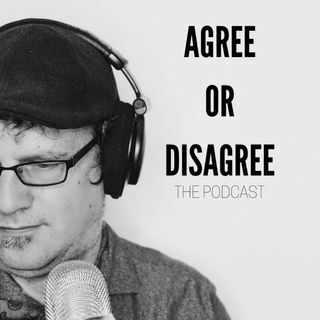 Agree or Disagree:The Podcast-Hockey Edition March 16. The Arrival of Quinn Hughes. The scratching of Loui Ericksson. Tyler Sean and a debuting Chris Schneider joins us to talk.